I enjoyed this movie more than I expected. What made the movie great was the style of acting. 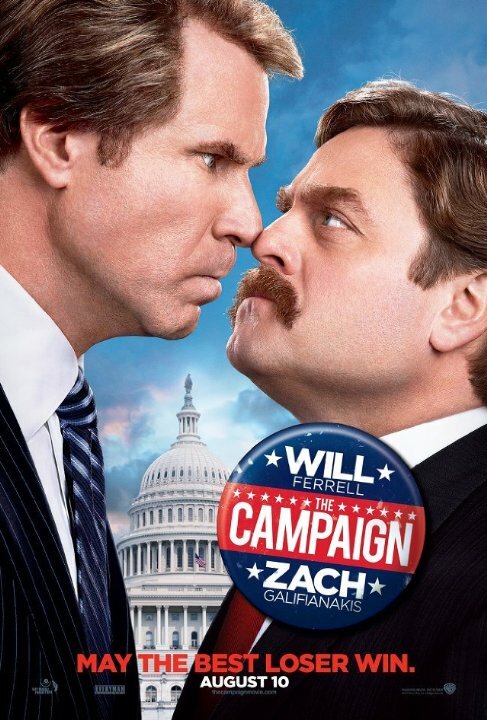 I think the movie could have gotten out of hand and been a complete mess had Ferrell and Galifinakis come in with their usual outrageous performances. I think it is good that all involved understood that it would have been a mistake to have it be at the same pace as say the Hangover or Anchorman. I also think it is funny that they pretty much poked at the real-life Koch brothers with whatever fake brothers they had. This is worth a watch.